Discussion in 'General Discussion' started by Mark Darby, Apr 16, 2019 at 9:29 PM. Lasty, nicktuft, Sick Boy and 11 others like this. that could look fantastic on a plain(ish) front! Mine is yellow so I think it'll stand out OK.
scrooge95 and CollyP like this. Mark Darby and Gingerbus like this. that could look fantastic in a brothel! MorkC68, Soggz, CollyP and 2 others like this. Mines hidden by a ugly covered always been flat spare tire..
cunny44 and Mark Darby like this. 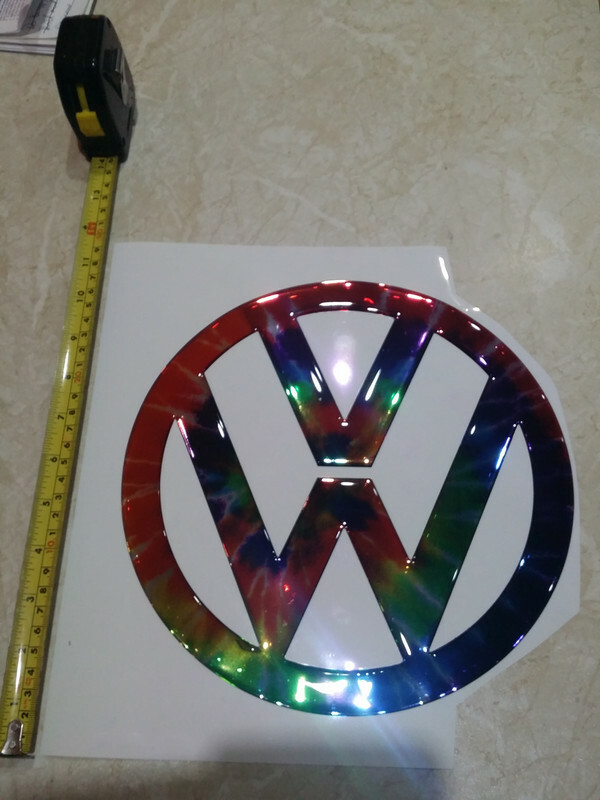 What about tie dye seat covers? Soggz, Gingerbus and Mark Darby like this. Mirror ball? Swirly wallpaper? Bong? Bulletooth, Soggz, CollyP and 3 others like this. You’re going to line everything in fur aren’t you. rustbucket, Mark Darby, snotty and 1 other person like this. He'll just "blend in" when he's got his tye dyed Jean's on so you won't see him!!! Mirrors on the ceiling? Or is that going too far? Soggz and Mark Darby like this. 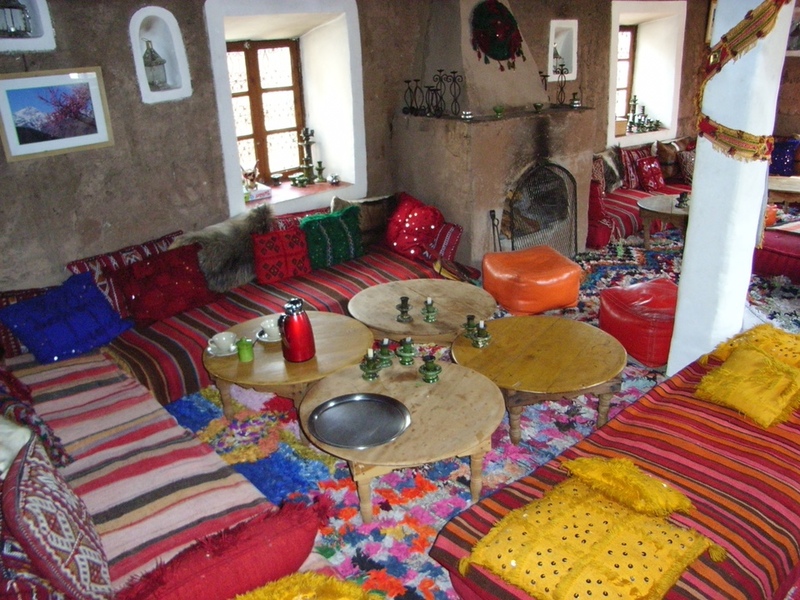 It’s going to look something like this Moroccan hippy hangout hotel in the Atlas Mountains I hung out at a few years ago. Sick Boy, Mark Darby and snotty like this. Long job ...i have had my time with Dylan dyes . Jack Tatty, Gingerbus and snotty like this. Gingerbus and snotty like this.